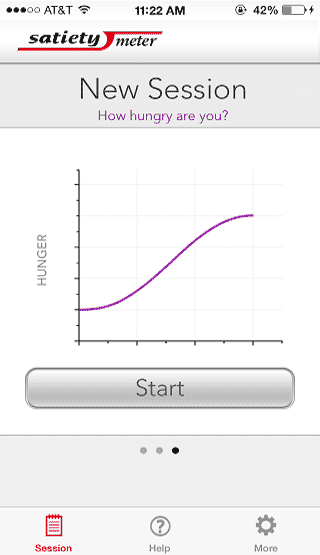 Satiety Meter is a Mobile app for eating disorder developed for Mandometer. 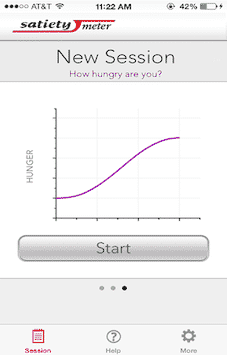 The app offers treatment for eating disorders such as anorexia and bulimia by using the Mandometer® Method, an evidence-based treatment that teaches you how to eat and recognize normal hunger and satiety sensations. User can create new sessions. 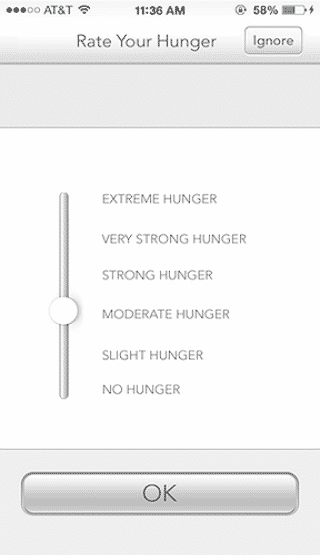 User can decide rate to select how much they hungry. User can select session duration and intervals. User can set alert time. 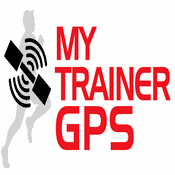 User can track your progress. 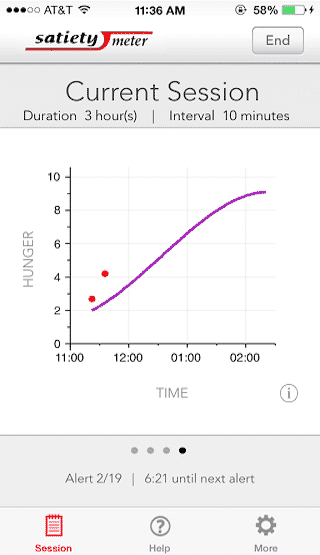 Client wanted to develop a health and wellness app that can recognize hunger and satiety signals in order to find out eating disorder. Client had a method that can equally effective for all type of eating disorder and we he had implement that method into mobile app. We have developed this app with modern features and tools incorporated according to client method. 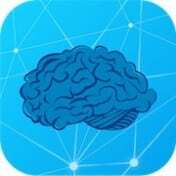 This app provides effective data and recognizes sensation of hunger and satiety signals like depression, anxiety, and other obsessive acts. 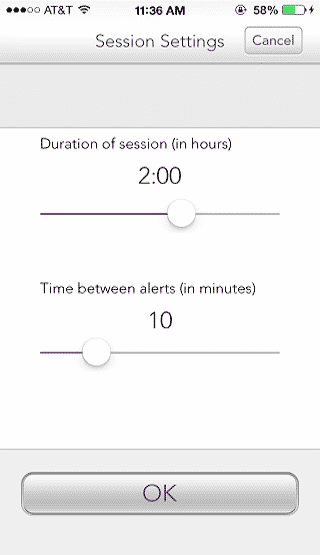 This app has new session creation, alert, timer and progress tracking capabilities.